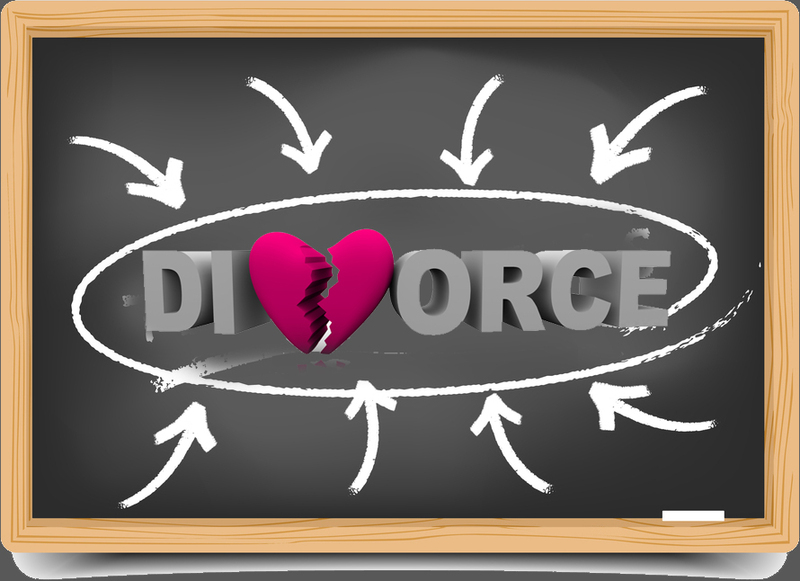 How Can a Divorce Mediator in Westport CT Help You? Mediators can often help parties deal with issues related to dividing their property and debts. They can explore the interests of both parties and understand where they are coming from. They can help the parties devise fair ways of evaluating their property and determining how to split it. This may take into consideration the needs of the parties, the emotional attachment to property and the value of the property. Mediators can also help with child custody matters. Mediators can get the parties to focus on the needs of the child as an aligned interest between the parties. They can help the parties work out arrangements regarding the timing of when the child will visit the parents and how they can effectively co-parent. 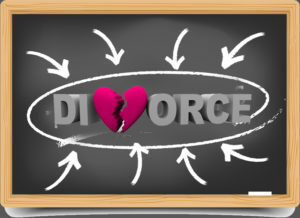 Mediators can also address spousal support and child support matters. They can discuss what the law says on these issues and ways parties may wish to reach their own agreement. This may include transferring property in lieu of support or containing provisions in an agreement about extraordinary expenses.